Star Trek™️ Fleet Command is available now as a free download on iOS devices via the App Store and on Android devices via Google Play. To view the launch trailer for Star Trek™️ Fleet Command, visit: https://youtu.be/MAZPiYUGqMU. 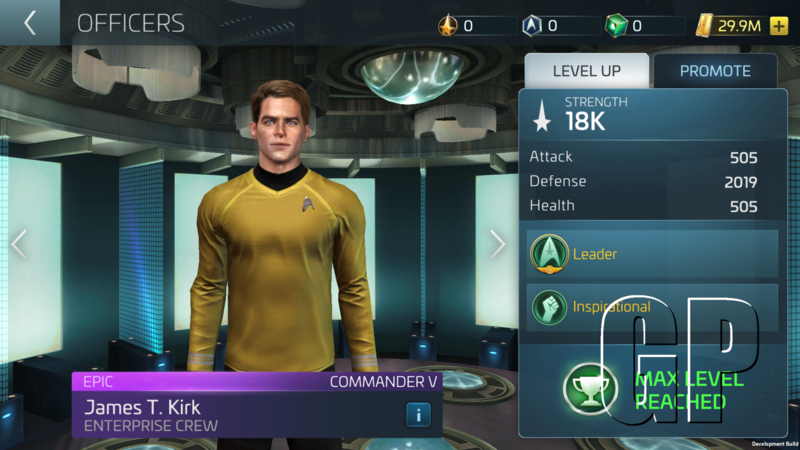 Based on the 2009, 2013 and 2016 cinematic Star Trek universe, Star Trek™️Fleet Command is the first free-roaming multiplayer Star Trek experience to combine role-playing game style progression and real-time battles with enemy ships on mobile devices. Players have the opportunity to build dream teams made up of their favorite characters including Captain Kirk, Spock and Uhuraas well as from different factions such as the Federation, Klingons and Romulans as they determine their place in the cosmos. Star Trek™️ Fleet Command also boasts augmented reality (AR) features, bringing a football field-sized USS Enterprise into the real world for the first time. Players can use their mobile camera to hover their ship over their home or local park, allowing them to capture screenshots to share with friends. Star Trek™️ Fleet Command offers players the ability to customize their gameplay experience through various narrative paths across hundreds of available missions. 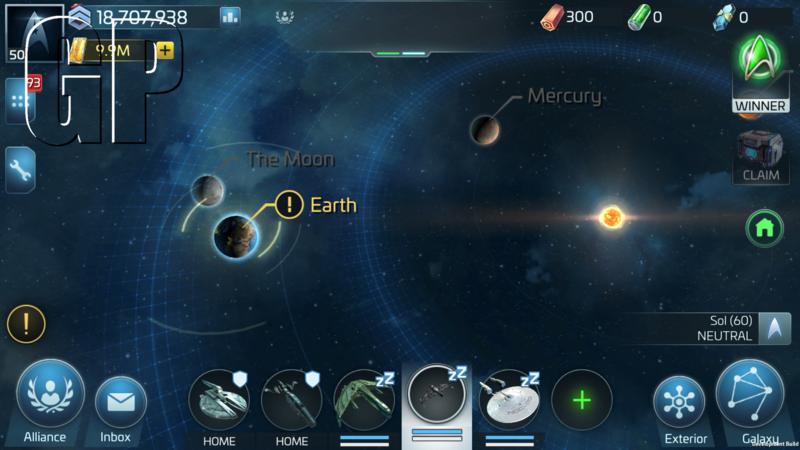 How players interact with other deep-space denizens and utilize the different factions’ unique officers, ships and technologies will further tailor each user experience, making the amount of personalization offered in Star Trek™️Fleet Command about as limitless as the universe. To celebrate the launch of the game, YouTube star Typical Gamer hosted a roundtable discussion about all things Star Trek with franchise star John Choand superfans actress Megan Fox, musician Steve Aoki and athlete Hunter Pence. The first Star Trek talk premieres today on Typical Gamer’s YouTube channel (youtube.com/typicalgamer) with an additional episode forthcoming December 1. You can also follow @MeganFox, @SteveAoki, @HunterPence and @JohntheCho on Instagram to see more exclusive footage from the discussion. 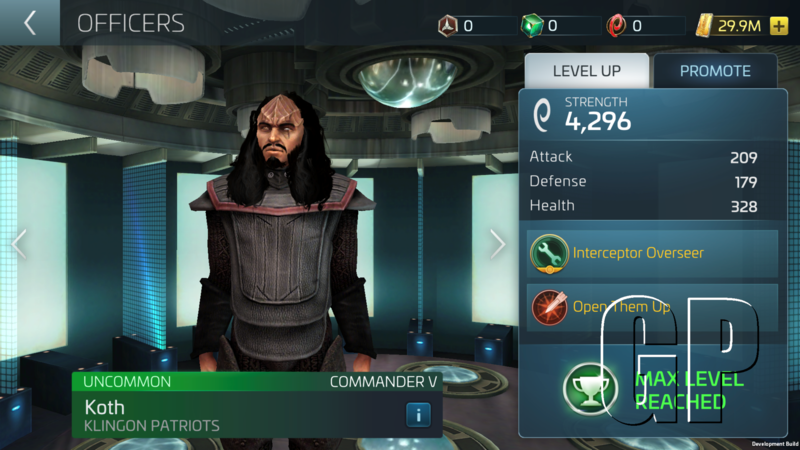 Published by Scopely, Star Trek™️ Fleet Command was created and developed in partnership with DIGIT Game Studios. To stay up-to-date on all things Star Trek™️ Fleet Command, follow @StarTrekFleet on Twitter and @StarTrekFleetCommand on YouTube, Instagram and Facebook. 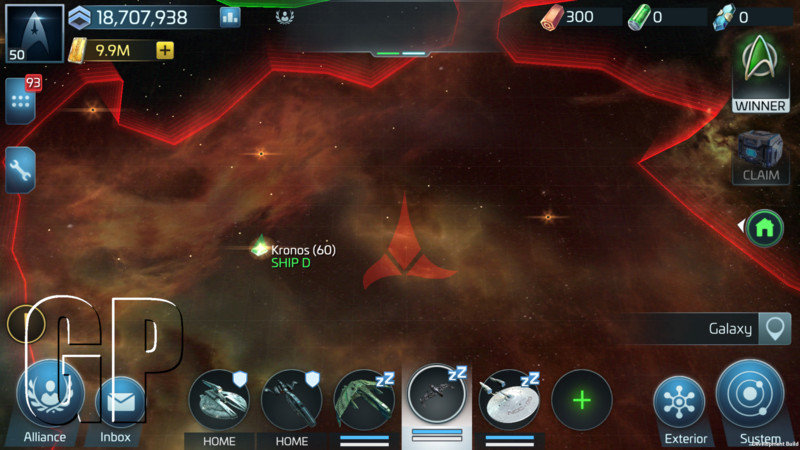 To watch gameplay from Star Trek™️ Fleet Command, visit: https://youtu.be/rjut4UlO0pc. Yesterday Origins will be available tomorrow – May 31st on Nintendo Switch!